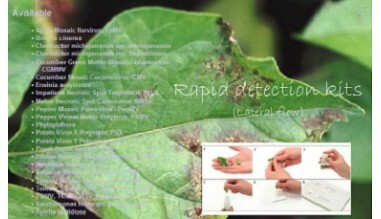 The best plant diseases detection kits. Elisa, PCR, lateral-flow, Dot-blot and immunofluorescence. 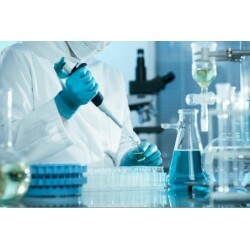 If you are looking for PCR, Elisa, Immunofluorescences and more, Ephyra has what you need. 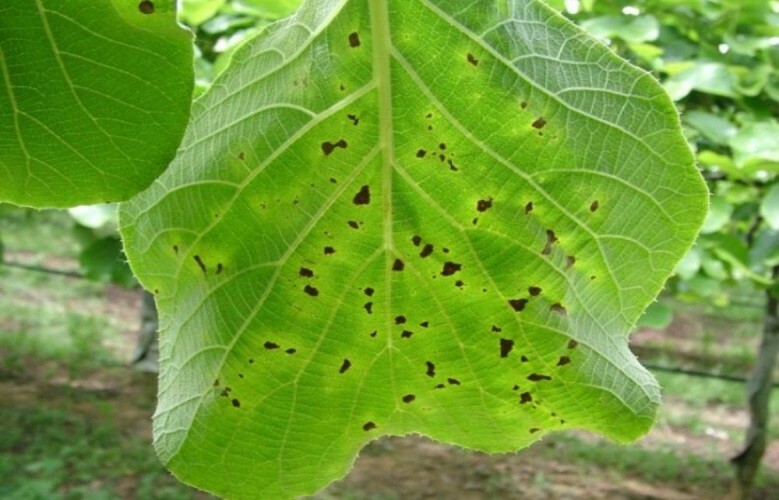 Milenia® GenLine Screen kits for beer spoiling microorganism detection now available! 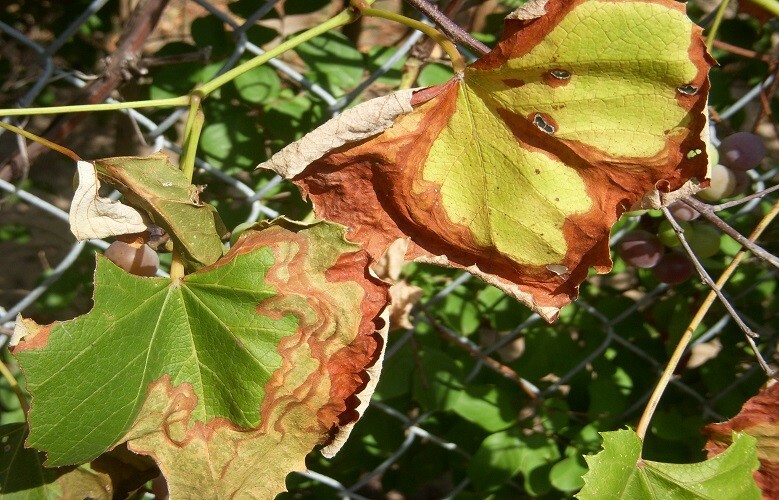 Available: Testing for Pathogens in Grapevine, Fruits, Vegetables and Flowers. 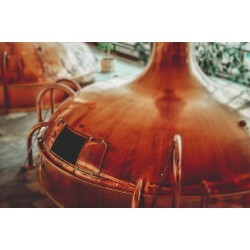 Testing of Spoiling Microorganisms in Breweries also available. 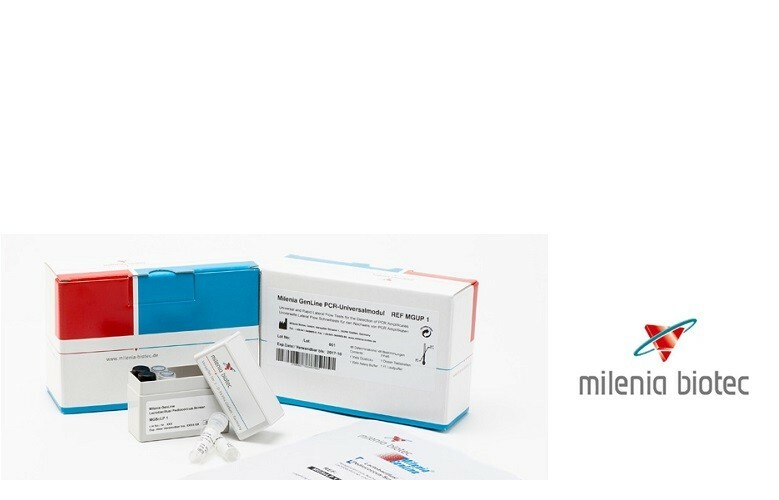 Milenia® GenLine Lactobacillus/Pediococcus Screen Lateral Flow Dipsticks for Detection of Genomic Amplificate Note: PCR modules can be used only in combination with the universal module. Contact us for pricing. 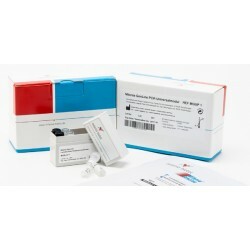 Milenia® GenLine Megasphaera/Pectinatus Screen Lateral Flow Dipsticks for Detection of Genomic Amplificate Note: PCR modules can be used only in combination with the universal module. Contact us for pricing. 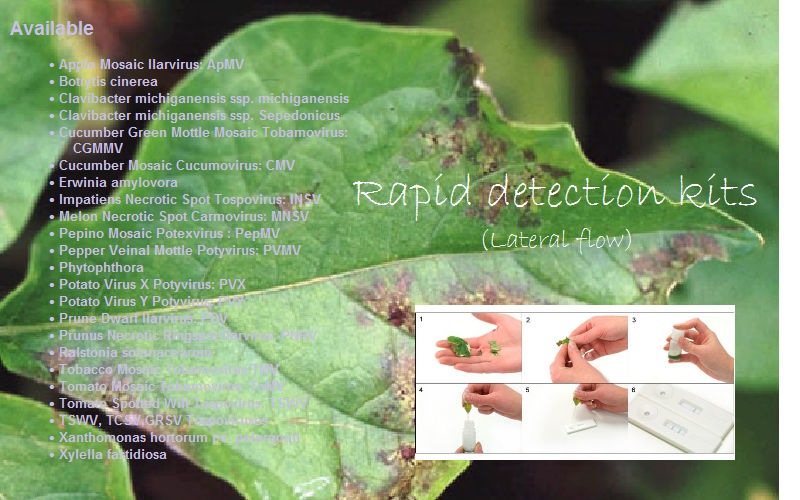 We carry all Agritest, Qualiplante, Loewe, Pocket Diagnostic and BioTna innovative products for the detection of plant pathogens in grapevines, fruits and vegetables. 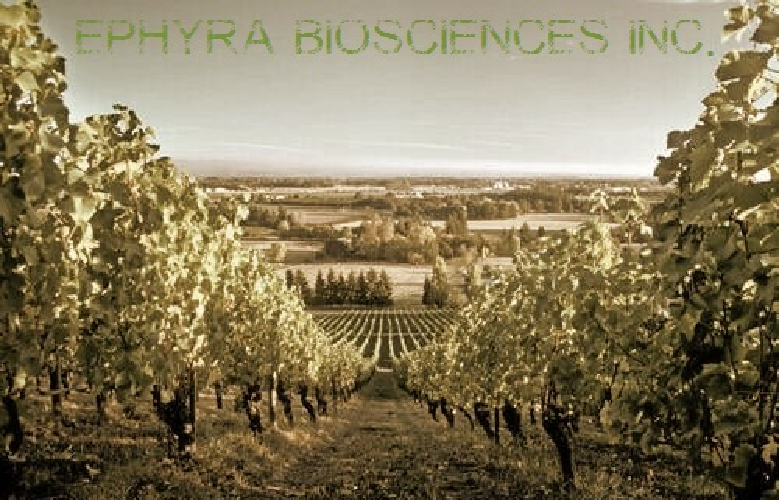 Also available, Ephyra Biosciences testing services provides a full range of diagnostic assays for the detection of bacteria, viruses, fungi and phytoplasma using Elisa or PCR methods to provide customers with rapid and rigorous testing for accurate and reliable results.